Many have all felt the increased energies taking off this month. We have had many intense WAVES already. We are approaching high cosmic energy KEY dates and the entire month of September has already been filled with increased frequency activations. Be prepared to tune into the Waves coming in everyday now. There are strong and then subtle waves that are occurring daily. This is very unusual as we usually have more time between waves. Right now, 5D is close and anything is possible. This fall Equinox brings us new beginnings and authenticity. It is now time to clean up what does not resonate. Make your adjustments now and bring higher awareness to all interactions. We now have the capacity to see not only what we are doing and where it leads but also see what the other person is doing and why. We can feel their energy and know what is going on. Compassion is essential in all dealings but also to be able to maintain our authenticity and higher 5D awareness when these interactions take place. No more lowering ones energy to make others feel comfortable, maintain your own high energy to help others raise and maintain theirs. September 28 Final Blood Moon. This blood moon is about completing cycles. 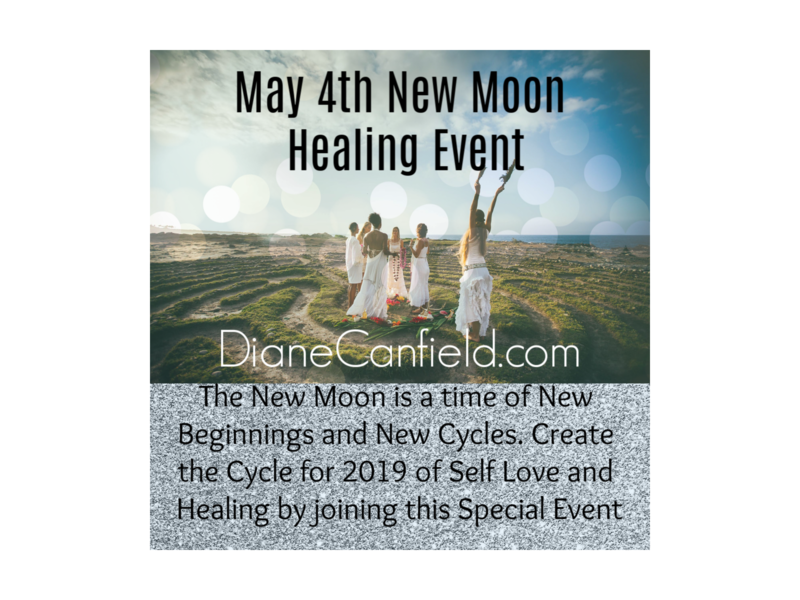 One cycle has completed and now a new fresh start can take place, which also ties in with new beginnings with the Equinox. We are walking into a new way of being with this ending of this cycle so we must take care of any dead ends and unresolved situations that still linger. As we move into our authentic selves this becomes easier. This is a MUST in the Shift, to become authentic and true to ourselves. This is where all else will stem from in each persons evolvement. This is how to see Star Beings and other beings and things from other dimensions, by accessing our own truth of who we really are. The energies of the NEW light coming into our Universe will only increase through this gateway. Be prepared. As I said in my last articles, take time for yourself and be prepared to say NO to others when they make 3D demands. We must now be mindful of the energies through the end of the month. 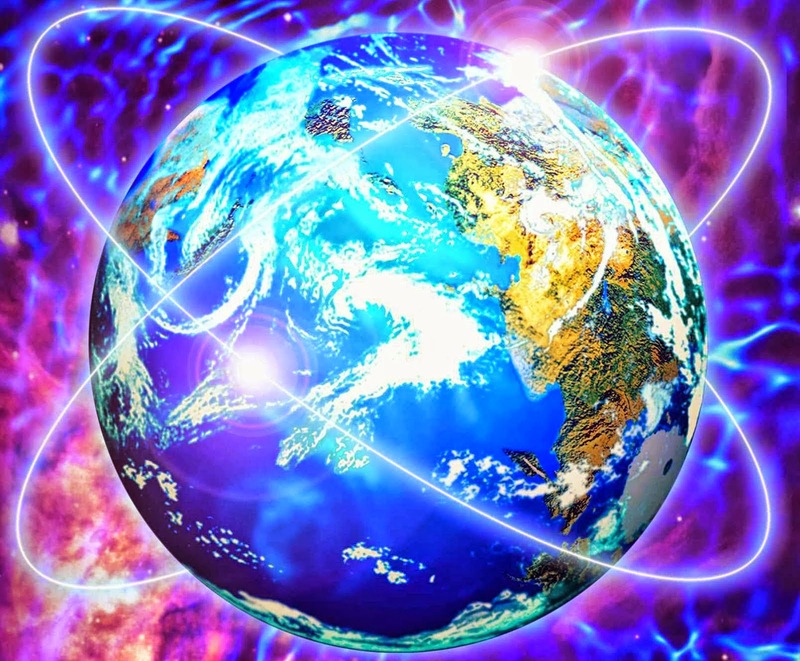 This past week we have already been receiving upgrades from the high energies coming in. Intense dreams occur as we pass through the astral realm and finish unfinished business. Again a time of completion. One night as I was in astral mode, I saw myself sleeping and saw my dog wake me up with a noise she was making. Some time later I was awakened to my dog whimpering as she was sleeping. So what is this? I precoged (precognition, knowing of something happening before it happens) the fact that I was going to be woken up later by my dog. This shows the connections happening while in astral mode now due to the increased waves occurring. Time slips (periods of time that are lost and unaccounted for) are the order of the day now. A few nights ago as I was going to bed I looked at the clock on my computer and it said 3AM. I had to get up early the next morning to take my kitten to the vet appointment so I knew I must get some sleep. I went to bed but wished I had more time to sleep. I tried to sleep but was not tired so I got up again about 15 minutes later. I again opened my computer and looked at the clock. It now said 1AM. My wish was granted, I now had more time :). This is the future in 5D, we manifest in real time what we need. One of the great aspects of alignment is being able to influence the weather patterns. I have been experiencing this for some time now. Twice last week on the way to a dental appointment it was pouring rain and both times I asked and prayed for the rain to stop. Both times the rain stopped within a few minutes of me asking. At the dental office I mentioned the weather and I briefly mentioned I had asked for the rain to stop. The dentist wanted to hear more but I felt I had planted the seed and that was enough for now. If we tell too much too fast we come up against resistance and that just reinforces their own limited belief systems. The goal is to get them to question their limited belief systems and open up to new ways of unlimited being. Instant manifestations are happening now in two ways. We can think of something we wish and the Universe will synchronistically put things together for us to make our wishes take place. The other way is to think about something and actually be taken there. It can be from a past experience or a future experience we may wish to have. I am noticing a heightened awareness with this in the way that I can actually have access to all my senses while these visions come through. This means we can smell the fresh paint if we are thinking of painting our house. We now have more full access to all of our senses and it comes easier. We have had many days of crown chakra activations and mini downloads this last week. The week before we were hit with tremendous WAVES. The crown chakra activations are some of the best side effects of the ascension process because they feel wonderful when they come in. It is a shimmering effect on the crown of the head. The crown chakra connects us to all our other higher dimensional chakras which link us to the higher dimensions, 5D and beyond. There is often a blissfull feeling that comes along with these activations. This bliss feels unlike anything in 3D. It is an otherworldly feeling of peace and love for all of reality and all its inhabitants. Ascension is not always full of painful downloads, many times we get to experience the flip side such as heavenly bliss and unconditional love for all beings. How To Process the Waves and Increased Energies. As the waves come in, it is best to receive them and not be under any illusion that they exist. This means honor and respect the energy changes. Make the necessary changes to schedules and to demands. It is best to completely align ones self with the new energies which can mean meditating, grounding and over all stopping all 3D activities during the waves. Then looking for new insights and adapting to anything that may have occurred during the time of energy influx. Spend as much time in nature as possible as there are healing nature spirits that help us with these waves. These waves can last anywhere between 5 minutes to 3 hours. Do not try to analyze them, this is still 3D thinking. Just accept and receive, honor and respect. Give thanks for the gift of these high frequency waves that ascend us to the higher dimensional planes. There were times back in 2011 and 2012 I was stuck in certain locations, not being able to move, from the massive downloads coming in that entered my consciousness. I would need to sit in my office chair for a few hours until they subsided. I could not move or talk during these episodes. These are times of major downloads and upgrades occuring. This happened quite frequently so I knew what to expect when they would start. 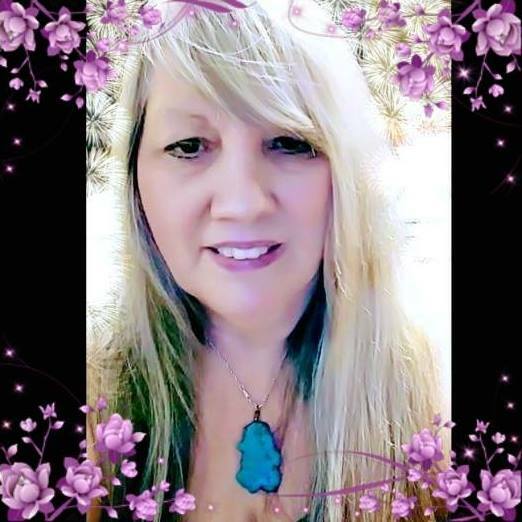 I have experienced so much it is impossible to list it all but most were not on the “12 spiritual awakening signs list” that makes its way around that many have outgrown now. For about a week straight I had painful electric shocks up my legs. These started at the feet and ran up to the thigh. The only thing that ever helped to make these settle down was grounding many times a day. This is one reason why I constantly emphasize grounding consistently and many times a day for severe symptoms. I once woke up and went to the sink to wash my hands. My hands were the size of a giants. This lasted only a few minutes and then they became normal size again. What I was seeing was my huge light body that was developing around me. The gift of changing perception was given to me for that brief moment to access my true light body nature. I had times of feeling rain inside my house, it would usually hit my legs, arms or mouth. It was only one tiny drop. This was not a leak, there were none in the house. When I would touch it, there was no water there. This is a sign of upgrading frequencies. This happened so often and not only in my house but others also. One frequency bleeding into the next and the drop of water as an after effect. I had a near ascension experience event in May of 2013. For 5 hours I was an ascension hostage as one extreme symptom turned into the next one. I was stopped at the last minute from transmuting my physical body into the light body. I was told I needed to stay and help everyone else at this time. For the following 2 weeks I could barely function in this reality. Right after the event my vibration was functioning on a much higher level and everything here in 3D seemed much too slow. This is what is it like in 5D, very fast compared to here and very high frequency. Not just one step up, but many steps up from 3D. It was a shock to my body not to move into the next dimension. I was completely prepared, yet just sharing this will help so many others to understand more about the Shift now taking place. As we move into these key dates and look forward to the increased energies, we are thankful for these experiences and the gift of the Shift we are called to engage in. The WAVES have changed and we are being transformed at the core level of our being. Our light body emerges, as our DNA changes take hold. The moment of Now is all we have. Contrary to what some think, it does not matter what has happened in the past, not at all. If a person has not prepared last month for ascension it makes no difference, Everyone can join right where they are and jump right in. This is the beauty of the evolving process. We are totally in the moment of NOW and the past or future does not hold us back. I will not being doing readings or services through the end of September due to the increased energies. Check my Facebook page here for updates. I will be reporting on ALL INCOMING waves, through my page and website.